As a small business owner, you’re an expert in your chosen field. But if you’re like many other entrepreneurs, you may not have a lot of time and money to master complicated, expensive accounting software. A better alternative for many small business owners is to sign up for cloud-based accounting, says Dennis Najjar, a CPA and co-founder of AccountingDepartment.com. One major player in the cloud-based accounting software field is Xero (pronounced “zero”), a New Zealand-based company that has been selling in the U.S. market for a few years, Najjar says. 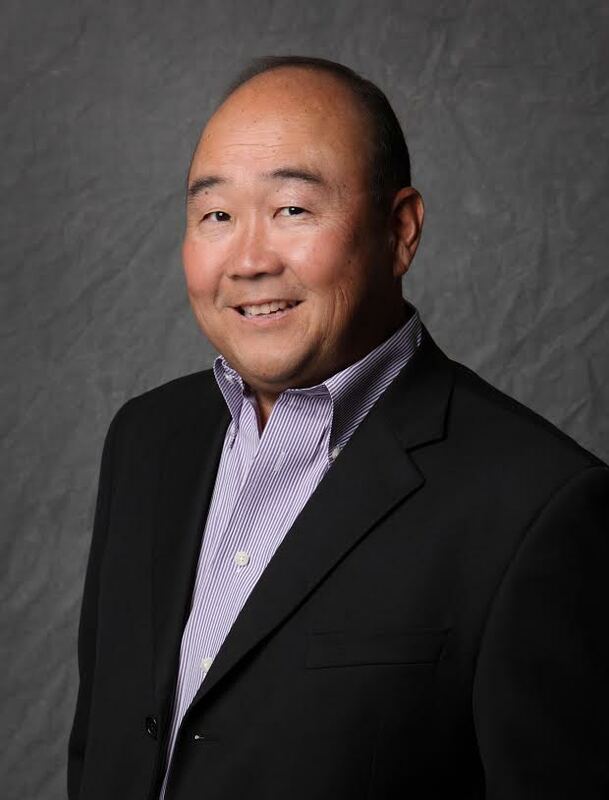 NerdWallet recently had a conversation with Russ Fujioka, U.S. president at Xero, on how entrepreneurs can benefit from cloud-based accounting. 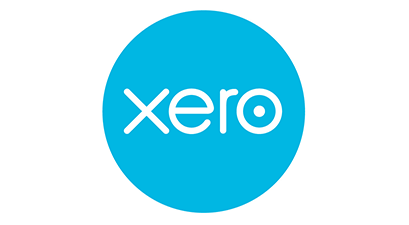 How does Xero meet the accounting needs of small businesses? We offer an accounting platform that has inventory, payroll, invoicing and other standard functions. You get everything you need to start and run your small business up to a certain scale. The platform is cloud-based, so you can look at your financial information from any connected device and be able to quickly see the strengths and weaknesses within your business. Describe a typical Xero user. The customers that really embrace Xero are usually at the 100 employee count and below, and range from small businesses to microbusinesses. They are in a variety of industries. We’re committed to small business owners, and we don’t have any future plans to move our resources to enterprise clients. We want to stay in this environment. How can cloud-based accounting software make financial tasks easier for entrepreneurs? Our strength is in the ability to take things like inventory, quoting and reporting, integrate them and make them collaborative. Suppose you have a freelance editing business and you send a quote for book editing to a potential client. At some point that client is likely to ask you questions about the quote. Instead of going back and forth with emails and voicemail messages, you can manage this collaboration within the app and have all the details you need in one place. Or say you’re working with your accountant and you need to fill out a form, but you put the wrong piece of information on the form. Your accountant might realize that there’s an error, but he or she still has to dig through a lot of receipts or ledger entries to resolve the problem. When you collaborate online with Xero, your accountant can simply ping you from the app and ask you to put the right piece of information on the form. It saves a lot of time and effort. What do you offer small businesses that are in specialized verticals, such as retail? We provide the core accounting system, but we’ve opened up Xero’s application programming interface (API) to other software developers. We have over 400 add-on partners that help small businesses that have specialized needs. Examples include integration with point-of-sale systems for retailers, employee timesheets and expense reporting. Xero competes with QuickBooks Online and other cloud accounting packages. What should small business owners look for when choosing an accounting solution? Look for a program that you believe you’ll use regularly. In order to have a clear view of your business, you have to be willing to go “all in” and put all your financials in one place. Once your information is in the program, you can look at the accounting dashboard and quickly see where your business stands. This is especially important if you need to gather documentation to apply for a small business loan. You should also look for software that’s backed by an active customer support team. When you’re busy running your business, you need to be confident that if you have a question about the accounting program, someone in customer support will quickly respond to you. The biggest piece of advice I have is that you should always be connected to a financial advisor, no matter what financial accounting system you use. When you’re working with a good accountant or financial advisor, and you have a strong cloud accounting software program, you’ll be putting in place the building blocks for small business financial success. We have many advisors that subscribe to our product. They can invite a small business owner into our portal online and collaborate with them in the cloud. 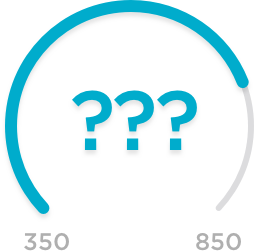 Xero has starter packages that are $9 a month (for businesses with few monthly transactions) and standard packages that start at $30 a month. “We’re primarily a consulting business that focuses on start-up companies. When you’re a new company and you’re looking for funding, and you’re looking to prove yourself, it’s critical to be able get financial information quickly, and make sure it’s error-free. We’re using Xero as the building block for these companies,” he says. Nuvem9 also uses Xero APIs to offer specialized solutions, such as foreign exchange payment integration and invoice processing. “Our clients don’t have the time or the budget to pay for a large desktop system, and this is a good solution for them,” McGinnity says.